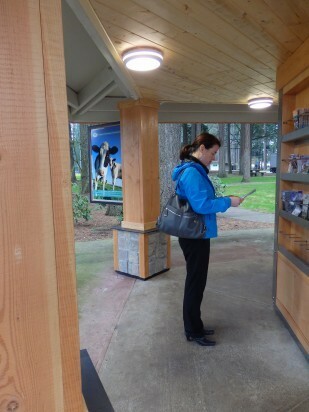 Oregon Travel Information Council manages 29 rest areas at 17 locations across the state, and that number is increasing on July 1, 2018, as we take on five additional locations. Stop, refresh, sip some free coffee and support the local businesses and organizations represented there. We provide peace of mind and clean, safe rest areas. 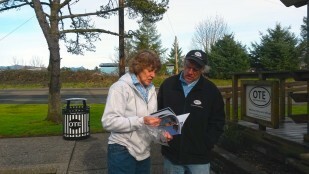 Oregon Travel Information Council’s mission is to provide Oregon motorists with motoring information services through highway business signs and brochure programs. However, if you’re looking for other travel-related information not found on our website, we’ve provided internet links to to several of our travel and tourism partners. 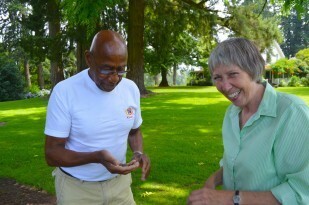 Oregon Travel Information Council has many stories to tell. Our Facebook page connects you to rest area closures, employee stories, and additional information about rest area heroes and heroines, customer spotlights, Oregon history and local business connections.